Japan-based creators share their latest fashion, accessories and art at the TokyoMade Market in Shibuya. Years back when Masao and I wandered the aisles of Tokyo Design Festa we were increasingly inspired by the locally created, handmade fashion, accessories and art. 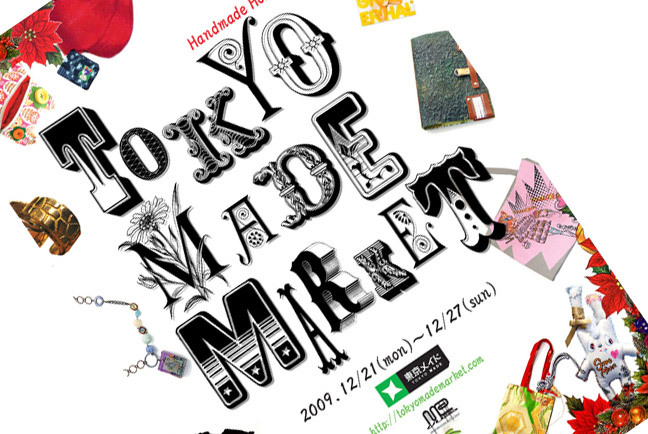 These huge market style events played a major role in the manifestation of TokyoMade, our online fashion boutique. The trend to buy locally, from independent creators has soared. Getting up close and personal with the creations and meeting the makers is a big part of the attraction and so we are reclaiming the community style market vibe, cooperating with local and independent creators and galleries to launch pop up style markets all over Tokyo. Tokyo Made Market Vol. 3 kicks off On December 21 at the mememachine gallery in Shibuya. Perfect timing for trend hunting Tokyoites to grab a swagger of locally created fashion, accessories and art for the ones they love this holiday season. We, Tokyo Made, began collaborating with Japan-based designers to set up mini markets in galleries and shop spaces around the city as an extension of the online boutique. 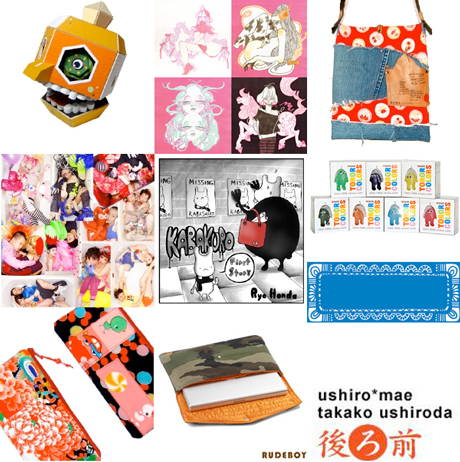 The TokyoMade Market, nomadic gatherings of Japan-based art and design, are an opportunity for designers and artists to share their latest work and sale items. The pop up events attract a diverse crowd of art, fashion and design lovers, the TokyoMade Market also gives fans a chance to connect with the creators in an offline setting. Previous installments of the market style events have been a collection of color, creators, connections and fresh style. Vol. 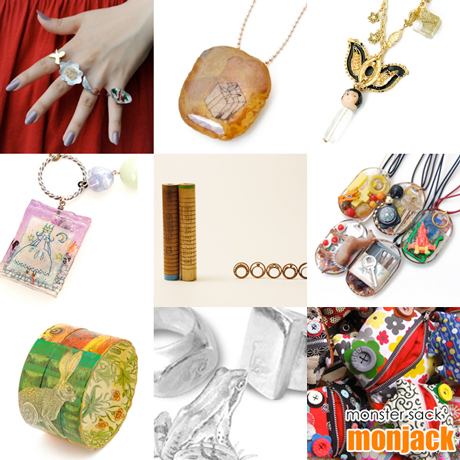 3 promises to be the merriest of them all with 28 creators sharing their wares with the public. Vol. 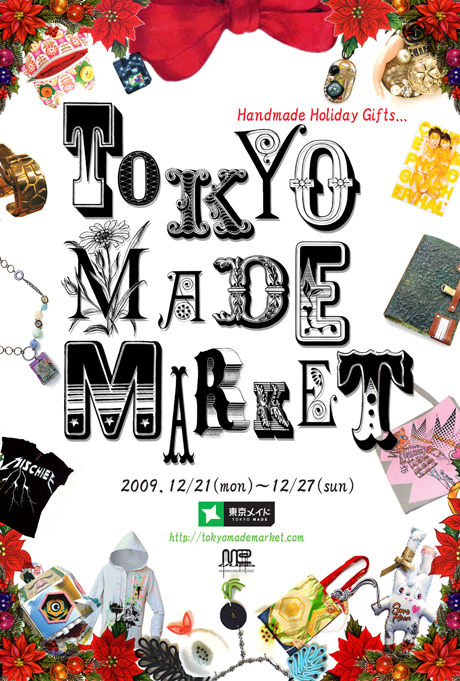 3 of the TokyoMade Market will run from December 21 – 27 at the mememachine gallery in Shibuya. Deanne Tonking and Masao Tamaoki connect with independent designers all over Japan to find unique art, handmade treasures and innovative design. 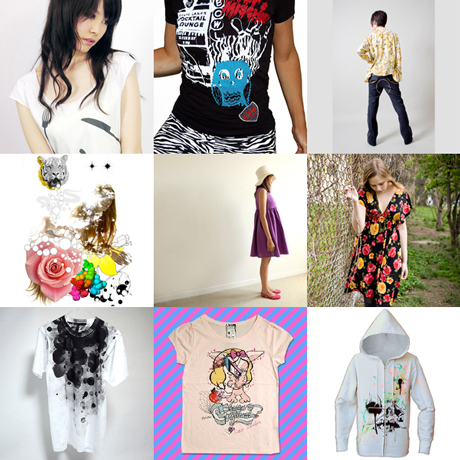 They share their stylish discoveries on TokyoMade, offering style conscious shoppers rarely attainable creations.